So the house is nice and big so youll have your own space and theres a huge backyard too :) wifi is available but isnt included in the rent.! There are also 2 toilets so youll have your own one.! well you have free wifi and pool bbq and outdoor area. *Please read before applying* There is currently one female in the house. Therefore we are seeking a seeking a second female as the bathroom will be shared with another female. Luxury, home with loads of space and natural light. Quiet and safe street, close to shops, with easy access to dingley bypass, 5 mins from Springvale, Clayton (Monash Uni) Moorabin, and Keysborough. Features a large solar heated Swimming pool and spa, quarter size basketball court, multiple living zones, fireplace, and all the mod cons that you could ask for. Please note, no couples, or children... looking for a clean and respectful house mate. Message me to find out more. If it’s advertised here it’s still available. Rent includes internet! Only a few minutes to Costco, Moorabbin factory outlets, super markets and all the delicious Vietnamese food in Springvale! WANTED: Male house mates Looking for Honest and Trustworthy &amp; honest &amp; working , house mate for our Multi Cultural quite relaxed home. Please Note ***** New house mate must be fine with our 2 small pup, who are super friendly and love greeting the current housemates when they get home. *** **** we can not except any more pets . 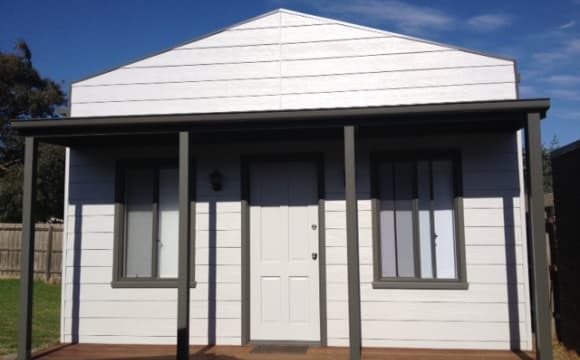 ***** We have a 3 Year old Home, 5 bedroom plus a Gym room in old scale the home is around 40Sq's IE: 370 Sqm metres We are offering 2 bedrooms one has a Queen Size Room with Queen bed and 2 side table plus bedside lamps plus built in Robe, plus the 2nd room being the biggest 3.5m x 6 m fully furnished with wardrobes. The house has 2 extra living zones available for the house mates one down stairs and one upstairs. Gym space for all to use, We run a fair use house you break it you fix it or replace it. ****5 Minutes drive to Parkmore shopping centre 5 mins drive to Keysborough South shopping. 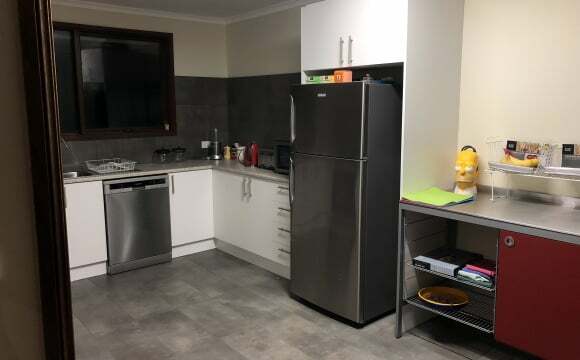 Walking distance to Bunnings and office works and Hail bury College. 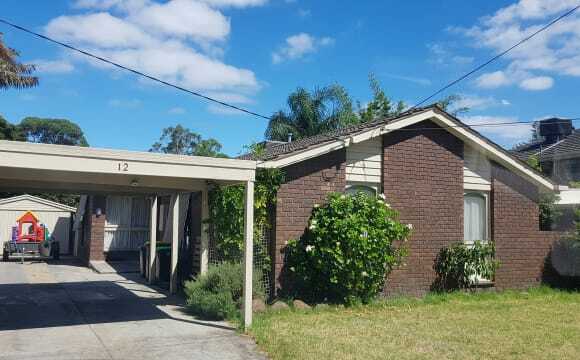 **** 828 Bus is a 5 min walk from the house in one direction the bus to Dandenong station it is 16 Min ride or bus takes you to Moorabbin/DFO/ Moorabbin Airport in the other direction Bus 709 walking distance from home that takes you to Noble Park and Mordialloc, 902 Bus close walk to the house takes you to either Chelsea one way and Springvale. Simple , organised and relaxing environment. Pet free n Smoke Free, Female only. 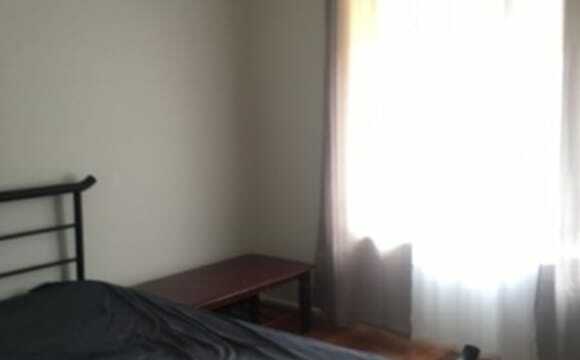 Hi I have on offer, one Large fully furnished room for rent for one person (Female) in Springvale South. *Prefer someone who share similar qualities - quiet, respectful, hygienic, friendly, responsible and can contribute to keeping our home environment reasonably clean and tidy. House 1. House is renovated, well organised, uncluttered, clean and simple type living space. 2. All necessary whitegoods and equipments in kitchen and laundry room available for use. Highlights of the room 1. Large Room, Bright and modern with fully insulated walls 2. 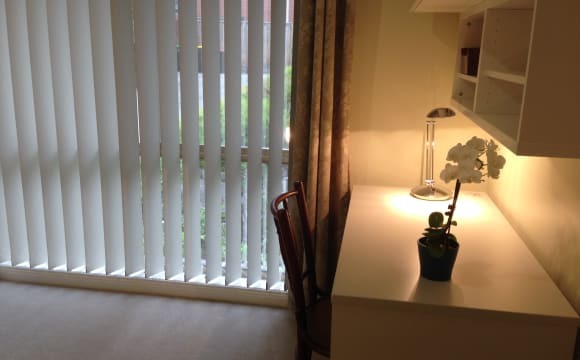 Room is fully renovated with locks and fitted out with built-in robe, desk, wall book shelves, and chest drawers 3. Easy access to additional power-sockets. Bed provided is Double ensemble bed. Travelling Distance 1. Bus stop in front (902, 813), 5 mins Direct bus to Springvale central and train station 2. short walk to McDonald and Aldi 3. 15 mins drive to Monash, Clayton. 4. 20 mins drive to Holmesglen, Moorabbin. Rental $175 per week (includes all utility bills and unlimited wifi) for one person only. Security bond: 1 month Minimum stay: over 6 months Application required and must be either employed and/ studying. Bills &amp; wifi included. Available now. This location are suitable for someone who own vehicle, no suggest for someone who rely on public transportation. My place has bus stop right outside front door, close to Springvale shops, restaurants, cafe and market. 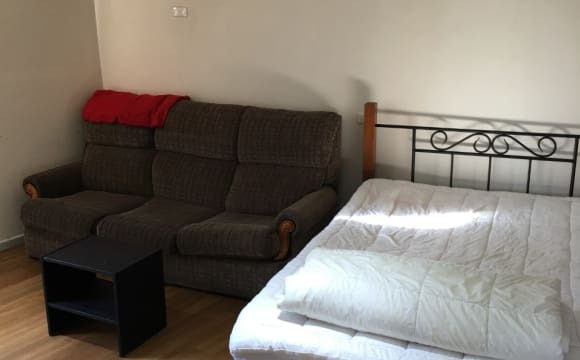 This room is very peaceful and close to close to public transport and to all shops and other needs. It’s not too far from public transport, freeways, and about 15 minutes drive from the beach. The house is right on the border of keysborough and Springvale where there is lots of good food. 5 minutes from parkmore shopping centre. My house has swimming pool &amp; spa, games room, pool table and fitness. Also near the lake. Good environment and lots activities to do. Close to shop. Rooms available NOW with no maximum length stay. House is situated in a peaceful neighborhood, away from hustle and bustle. Surrounded by beautiful parks and a great community vibe. The property has a fully furbished kitchen with spacious living area. Other features include an open backyard garden with BBQ and private parking for tenants with vehicles. Refer to photos. Rooms include a: - QUEEN BED - LARGE WARDROBE - AIR CONDITIONER/ HEATER Two shared bathrooms and showers available in property. House is in a prime location for university students and local employees. 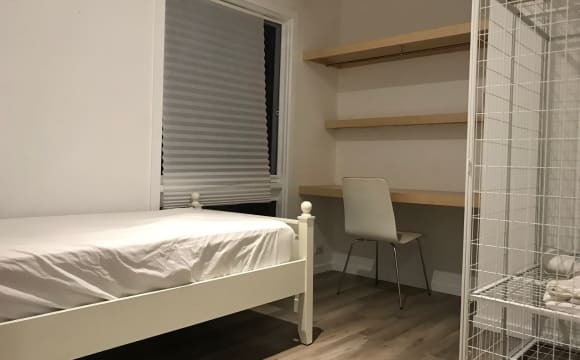 Features of the area include: -Kingsclere Shopping Centre - 2 min walk -Parkmore Shopping Centre- 10 min walk -Nearest bus stop- 1 min walk -Noble Park Station- 5 min drive -Noble Park Central Strip- 5 min drive Looking for female flat mates. Qualities of flat mates that will be appreciated are honesty, cleanliness, openness and a willingness to enjoy other people's company. 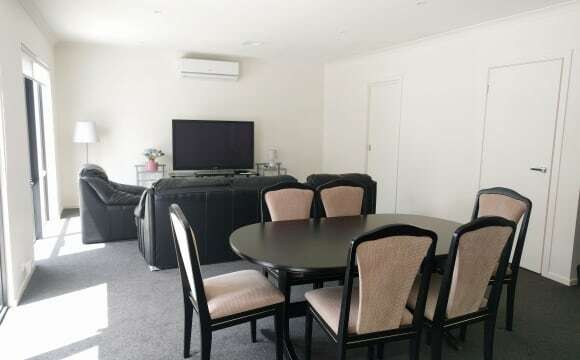 The unit is situated in a great spot close to shops train station beach and easy to get to the city. Its a very quiet neighbourhood with really friendly Neighbours. Home is furnished just the extra room has a sofa bed which can be moved if you have one. I have unlimited internet and foxtel setup and netflix. The great part is it is just a few minutes walk to the spingvale station and if you are lazy to do that, there is a bus stop just backside of the house. Also, the rent is super cheap since it includes everything. Firstly, you will not find such an affordable place anywhere. Secondly, the house owner cleans it once in a week, so hygiene is not an issue. Also, the housemates are pretty chilled, and everyone is working so you will hardly find anyone home. We also have Wollies right behind the house and coles 2kms away. There is Springvale market which is again quite cheap than any other markets around, where you can buy everything fresh. As a part of new Carre Residence community, our house is only 10-13’mn walking away from Springvale station or Westall station, with bus route right in front of our property compound.We are located really close to Springvale Shopping Center with a lot of nice restaurants and shops, especially, Mcdonald is just right the corner. You can easily get to Costco, Ikea, Bunnings Warehouse, DFO, Aldi and much much more nearby the residence. The house is newly built with fully furnished and lovely garden. 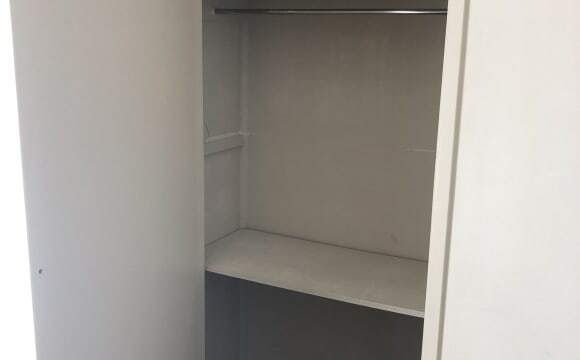 There is massive contemporary kitchen with bench, nice lounge with big TV and dining area.There is laundry with washer, dryer, clothes line and garage for 2 cars that would available to you to access. 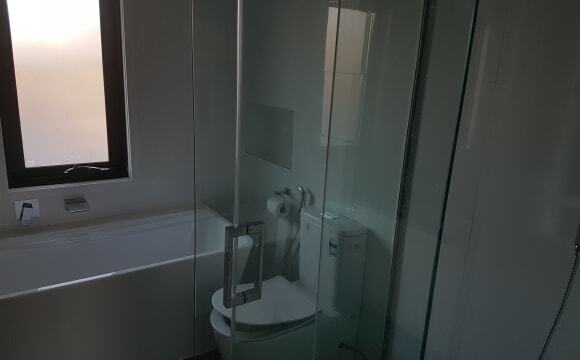 At the moment, we offer one master room with ensuite and 2 bedrooms with shared bathroom with fully furnished and modern decoration, unlimited internet and much more. You are welcome to visit our house for yourself.